Navy Federal Credit Union offers many services and benefits for those who qualify. Find out what else stands out in our review. If you are eligible, you'll be able to access a growing network of branches and ATMs throughout the country and world. Although a number of online users warn about poor customer service, others recounted a long history of positive experiences. Keep reading to learn more about what Navy Federal Credit Union offers its members. Navy Federal Credit Union offers a number of different products and services. Navy Federal provides mortgages, equity loans, auto loans, motorcycle loans, boat loans, collateral loans, student loans, and personal loans to its members. On most of the loan pages, the current rates are easy to see either on the bottom of the page or at in the sidebar. The credit union aims to be an all-around provider for everything its members might need. Their private student loans and consolidation loans have interest rates much lower than the average. Navy Federal is a credit union, so the main focus is on checking and savings. The checking account services page claims "checking accounts designed for real people" and includes a short questionnaire that helps applicants find the best checking account for them. Navy Federal provides mobile and online banking, mobile deposits, multiple checking protection options, and direct deposit. Navy Federal also provides four savings plans: basic, education savings, SaveFirst, and estate management. The SaveFirst is an interesting account in that it is a short-term savings account with high yields. The period can be from three months up to five years, during which time dividends are compounded daily and you can choose your own maturity date. In addition, Navy Federal offers money market accounts, certificates, and IRAs. Navy Federal provides five different credit card options, most with great rewards. Best of all, the interest rates are lower than any you'll find from major credit card issuers. Navy Federal even provides a secured credit card that can be used to rebuild or repair credit. On top of this, all checking account holders get a Navy Federal debit card with a host of security features to keep your funds secure. Navy Federal also issues prepaid cards. The GO Prepaid card has no monthly fees, can be accessed and managed via mobile app, and can carry up to $10,000. The Visa Buxx card is designed for students, but is managed by parents—that is, parents can load funds onto the card at any time and monitor how those funds are used. The card carries up to $2,000. Both of these prepaid cards are protected by Navy Federal's Zero Liability policy. Members can also receive gift cards loaded directly from their account, perfect for those last-minute gifts. Online and mobile banking is available through Navy Federal Credit Union. Apps are available for iPhone, Android, and interesting enough, Kindle Fire. If you use a mobile device, you can probably find an app for it. Even if there isn't a mobile app, you can still access Navy Federal Credit Union through their website on any mobile device and conduct a limited amount of banking through SMS messaging. Navy Federal provides services for businesses, whether that business is just getting started or has been around for a while. Members can speak with a personal Business Development Officer to get advice on what their next move should be, as well as access to business checking and saving accounts. Small business loans of up to a total of $50,000 are available, as are retirement packages. Most small businesses are bootstrapped and funded out of the owner's pocket, making it easy to get lost in the present and forget to plan for the future. Navy Federal offers retirement & individual life insurance for businesses, as well as group life, short- and long-term disability, supplement benefits, and accident packages. The best way to take your finances to the next level is through investments. Navy Federal lets you do this through annuities, stocks and bonds, and mutual funds. Annuities provide a monthly cash payout and offer a way for you to continue saving for retirement once you've maxed out your yearly IRA and 401(k) contributions. Stocks and bonds help you build a portfolio of diverse investments, and mutual funds spread your investments over a wider number of companies so the risk is decreased. Navy Federal partnered with GEICO to offer its members auto insurance that includes bodily injury liability, property damage liability, uninsured motorist coverage, collision coverage, and comprehensive coverage. Homeowners, condo, mobile home, renters, boat, and title insurances are also available. Term and permanent life insurances are also available. Navy Federal partnered with TruStage Insurance to provide Accidental Death & Dismemberment insurance in addition to their other options. One of the benefits of a credit union is that rates are generally lower than those of a bank. In Navy Federal's case, convenience also plays a huge role. Navy Federal provides a page of their current rates for all loan types, checking accounts, savings, certificates, and more. For example, at the time of writing rates for auto loans at 36 months are 1.99%, while a 30-year conforming mortgage is 3.5%. Average mortgage rates tend to be around 4%, while average auto loan rate is 4.21% over 60 months. Active Duty Checking has a dividend rate of 0.05% and an APY of 0.05%. Campus Checking has a dividend rate of 0.05% and an APY of 0.05%. e-Checking Checking has a dividend rate of 0.05% and an APY of 0.05%. EveryDay Checking has a dividend rate of 0.05% and an APY of 0.05%. Flagship Checking from $0 to $9,999 has a dividend rate of 0.35% and an APY of 0.35%. Flagship Checking From $10,000 to $24,999 has a dividend rate and APY of 0.40%. Flagship Checking from $25,000 and up has a dividend rate and APY of 0.45%. In comparison, the national average rate for an interest checking account is 0.47%—and usually without a higher APY. Unlike banks, there are no monthly fees on checking accounts. 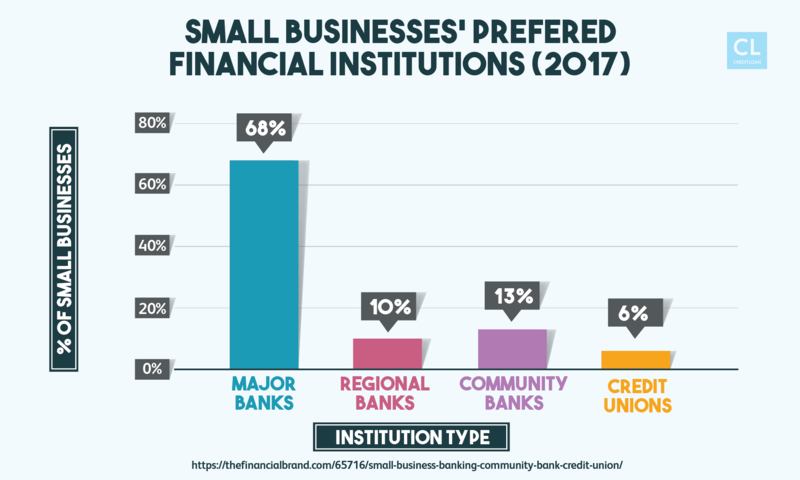 There are multiple products and services beyond what a standard credit union would offer. Despite membership expansions, Navy Federal still has a limited membership base. You must maintain high balances in your accounts to avoid fees. Unless you meet the eligibility requirements, you may not be able to join. The easiest way to evaluate a company is to look at what its previous customers have to say. The common thread in the vast majority of complaints we saw was customer service. Many Navy Federal Credit Union customers found that communication was not thorough and that when they needed to speak to someone about their account, reaching the right person could be difficult. These are the most frequently asked questions we encountered about NFCU. Is Navy Federal Credit Union a public company or government owned? 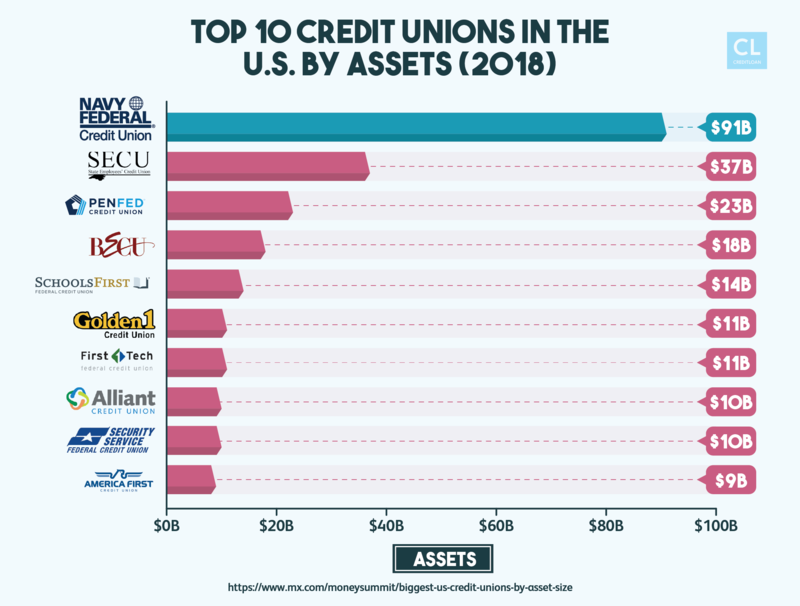 As a credit union, Navy Federal is owned by its members—those who invest money with the company also share ownership, and management tends to be volunteer-based. Navy Federal has more organization than most credit unions due to its size, but is still a credit union at heart. Is Navy Federal Credit Union only for military? 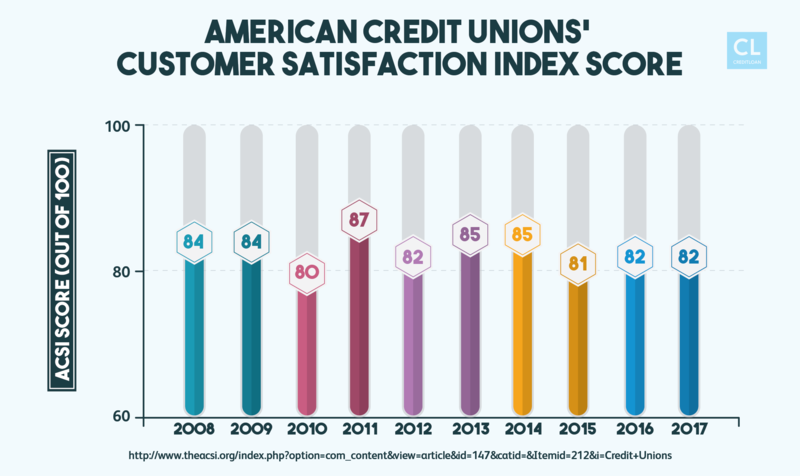 Navy Federal is one of the most popular credit unions in the country, with high ratings from its members. Is it easy to get a loan from Navy Federal Credit Union? Navy Federal makes the loan application process easy to understand, but approval for a loan will be based on your credit score and other factors. What bank is affiliated with Navy Federal Credit Union? No bank is affiliated with Navy Federal. NFCU is a credit union—a non-for-profit organization different than a bank, although it serves a similar purpose. Who can be a member of Navy Federal Credit Union? Anyone connected to the Department of Defense and armed forces can be a member. What credit bureau does Navy Federal Credit Union use? Although Navy Federal may pull from any of the major credit bureaus, Equifax is the most common. What are the benefits of Navy Federal Credit Union? Navy Federal Credit Union provides stable, secure banking and checking, loans, and a host of other services to its members. Membership is limited which results in better customer service, lower rates, and life-long membership. How easy is it to get a personal loan from Navy Federal Credit Union? Applying for a personal loan through Navy Federal Credit Union is easy, but approval is based on income, credit score, and a number of other variables. Does Navy Federal Credit Union have mobile deposit? Yes, NFCU offers mobile deposit. Does Navy Federal Credit Union have notary? Most branches of the Navy Federal Credit Union will have a notary public available. The first two notarizations of each week are free. After this, it is $5 per document. Does Navy Federal Credit Union have safety deposit boxes? At the present time, Navy Federal does not offer safety deposit boxes. Does Navy Federal Credit Union offer student loans? Navy Federal Credit Union provides student loans with lower interest rates than federal lending agencies. Does Navy Federal Credit Union offer debt consolidation loans? Navy Federal Credit Union has a number of different debt consolidation loans. Can I cash savings bonds at Navy Federal Credit Union? You can redeem series E, EE, and I savings bonds at Navy Federal Credit Union. Navy Federal Credit Union is a popular option for members of the armed forces. In fact, Navy Federal representatives often visit boot camps around the country to offer their services to prospective members. As far as financial institutions go, the stability of Navy Federal sets it apart from the competition. Although there are complaints of poor customer service, we feel the pros outweigh the cons. If you qualify for membership, consider checking out Navy Federal. The low rates and multiple service options make it a great choice for a credit union.